BIXTRIM is a blockchain-based multi-functional financial platform that will incorporate all the necessary cryptocurrency market features, products and services. The BIXTRIM ICO is looking to fund the use of crypto-based accounts with various established retail banks, and consequently become compliant with multiple financial services requirements. The Bixtrim team has an innovative vision of a future with simplified usage of crypto in every day life and we want our customers to be a part of it. The popularity and quick success of cryptocurrencies has made it crucial for infrastructure and functionality to keep up. That is exactly why we found so many obstacles and issues that needed to be solved. Our team of like-minded people rallied in order to make these revolutionary ideas a reality. 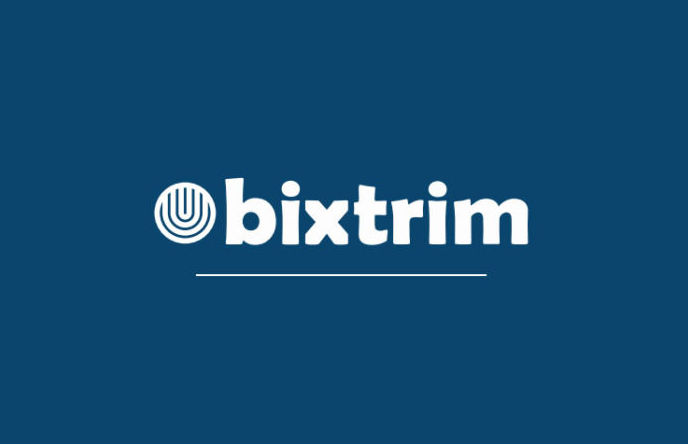 Bixtrim is an innovational exchange platform based in Tbilisi, Georgia, ranked second in the world for cryptocurrency mining. Diversity – one of the main advantages of our team. Education, profession, experience, age, gender. All differences are directed to be the instruments for one common goal, on which we work together: to ease access to the digital economy on a regular basis. using the accounts from the different banks in order to maximally use money transfer modern methods for fast transfer. Through our accounting network we will find the fastest way to your bank account. crypto pawn shop will be developed, where coin owners can pawn them for a period of time and get them back after paying off the fees. This service allows customers to keep coins, as sell as get the needed cash for a short-term and profit in a long term. will develop futures contracts on a Bixtrim platform, that will support planned transactions dates. Every platform user will be able to use this function and easily trade/play. Every coins that are traded on the Bixtrim platform will support futures. will release revolutionary plastic card that will be directly connected to the Bixtrim coin and other cryptocurrencies. This card will be available in the internet shops, ATMs, PoS terminals and will have high daily limit. The owners of the plastic cards will be able to make purchases or perform transactions anywhere and everywhere. Bixtrim plastic card connected directly to the cryptocurrency will solve the problem. There is no need to make any exchanges or transaction, cash is not used and shouldn`t be declared as an income. Bixtrim card will help to get rid of the additional taxes and perform transactions/payments in coins using this card. Bixtrim will issue the BMX token as a utility currency for the transaction on their network. BMX will go into paying fees and transacting. Additionally, BIXTRIM plan on having a cryptocurrency pawn shop where token holder can pawn the item for a period and regain them later. BIXTRIM has also created the possibility for the users to hold the BMX tokens and cash through short-term commitments. In essence, BIXTRIM will allow for token holding in return for long-term profits. There is also the BIXTRIM exchange that will accommodate the crypto trading on the platform. Here, token holders get to hold, trade or exchange cryptocurrency. In the future, BIXTRIM will include a futures support, and a BMX coins credit card.